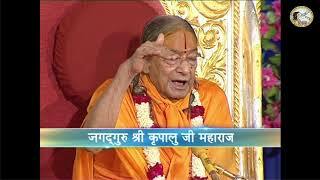 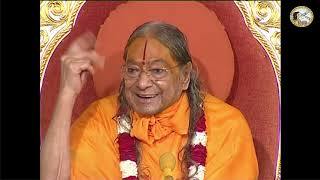 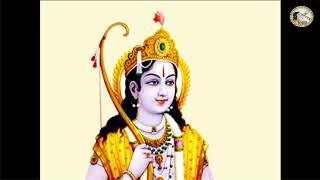 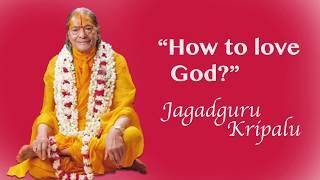 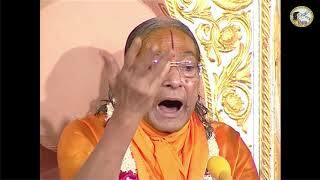 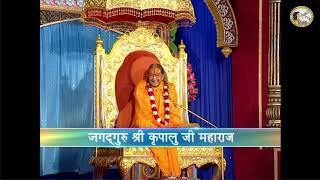 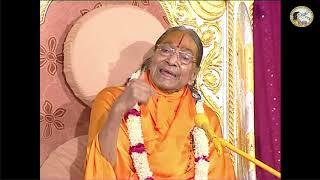 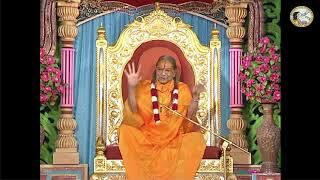 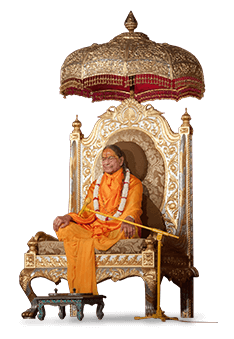 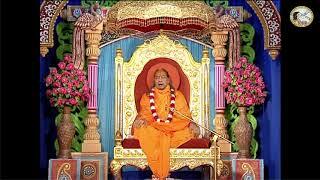 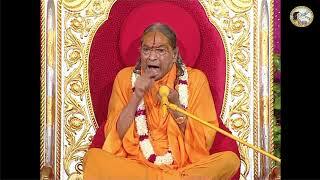 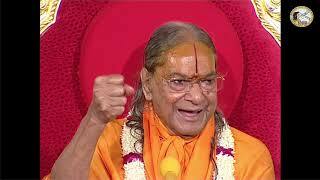 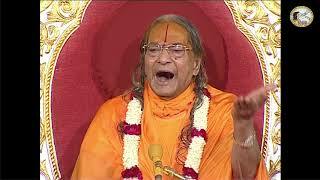 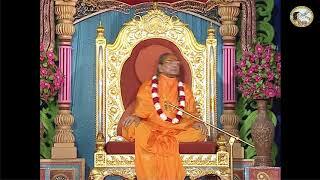 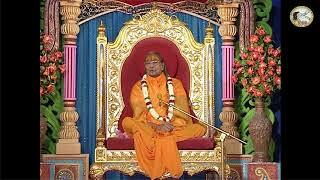 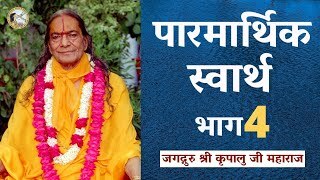 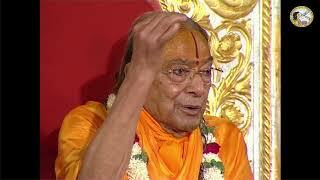 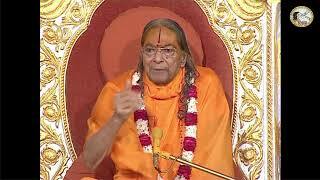 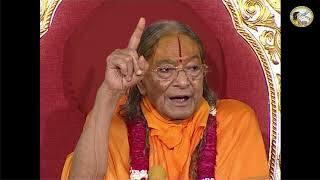 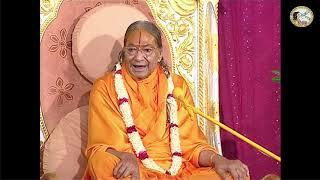 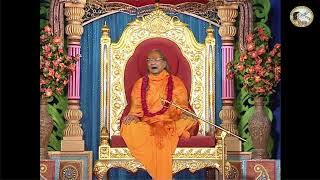 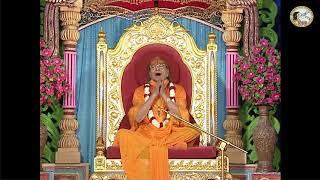 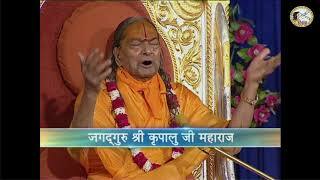 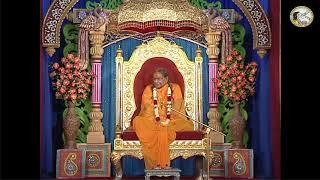 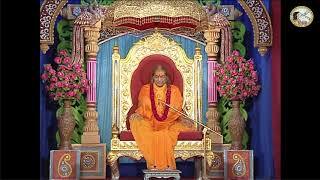 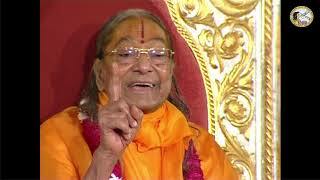 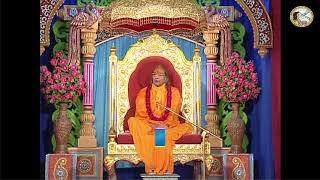 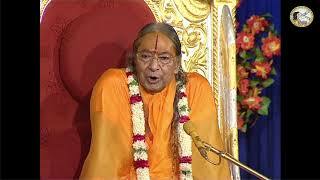 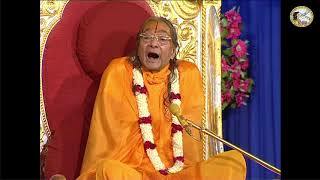 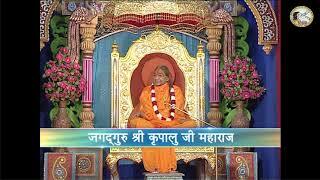 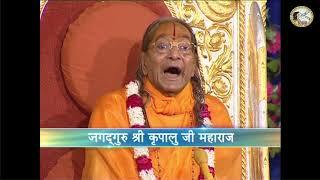 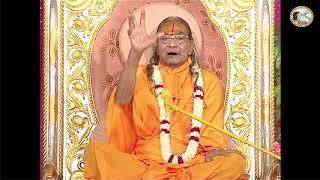 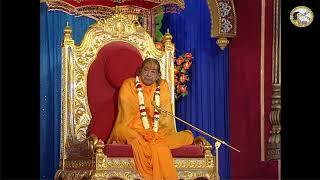 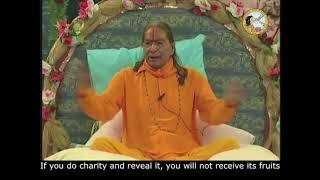 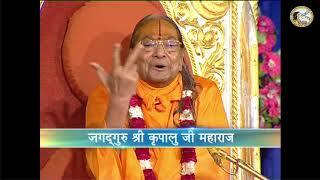 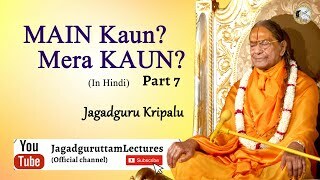 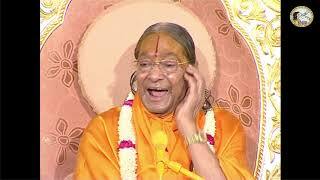 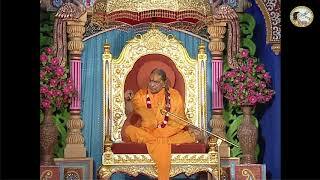 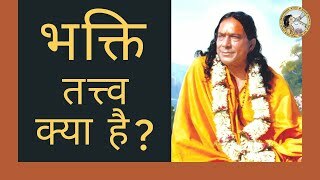 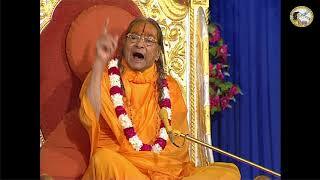 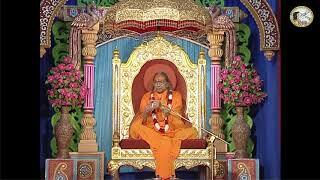 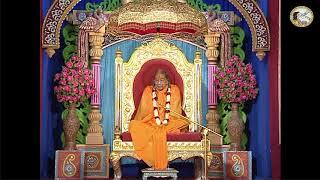 The spiritual teachings of Jagadguru Shri Kripalu Ji Maharaj are His greatest contribution to society. 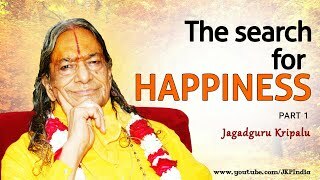 His philosophy concentrates on revealing the path to true happiness as described within our eternal scriptures. 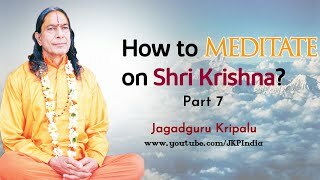 A number of His Divine lectures have been posted here for those of you who want to study His teachings. 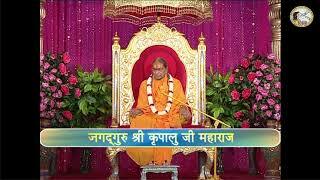 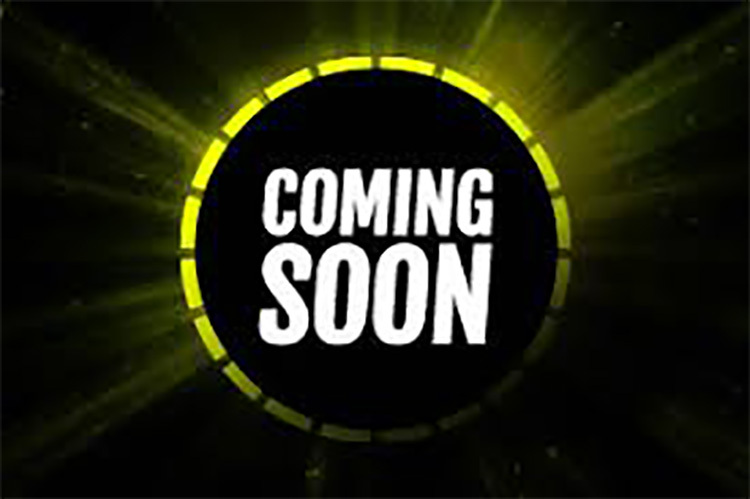 They are very straightforward and will give you the peace of mind you are searching for. 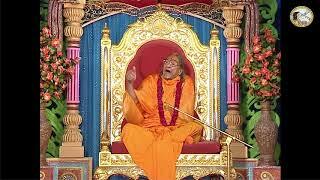 Do listen to one 20 minute lecture in the morning to gain the most benefit. 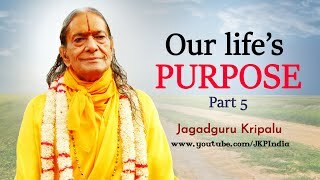 What is the purpose of our Life and what do we do to attain it ? 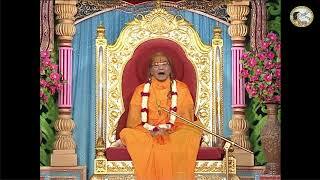 The Guru gives the theoritical knowledge that is required to progress on the spiritual path. 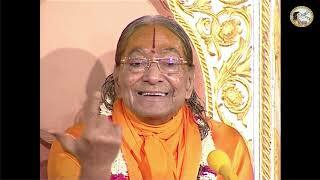 He also guides and supports the spiritual aspirant at every step of his journey and at the end when the heart becomes pure, the Guru is the one who graces the soul with God-realisation. 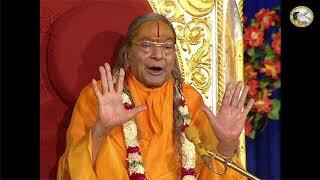 The simplest way to find such a Guru is to pray to God to bring a true Guru into your life. 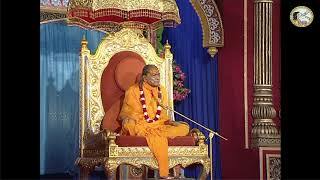 The fact is that God is our only true relative. 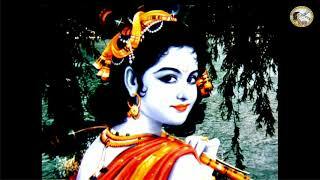 Our every relationship is with God alone. 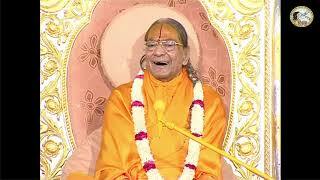 He is our beloved, mother, father, brother, son, friend, master – any relation that you can think of. 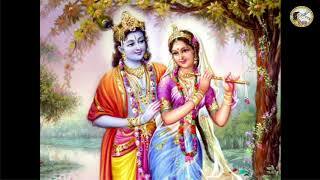 Establish one or all of these relationships with Him. 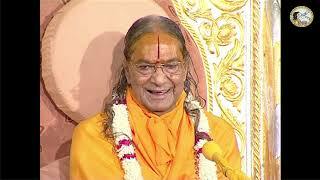 The most wholesome and sweetest relationship is thinking of Him as your beloved. 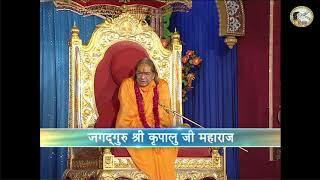 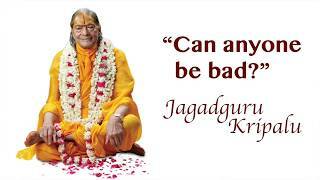 The spiritual teachings of Jagadguru Shri Kripalu Ji Maharaj are certainly His greatest contribution to society. 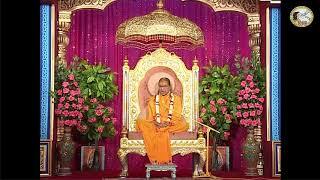 His philosophy concentrates on creating a balance in life by taking care of the physical body, as well as nurturing the soul.